The darn venue double-booked and now we must postpone until further notice. Stay tuned… this fair is going to be good! 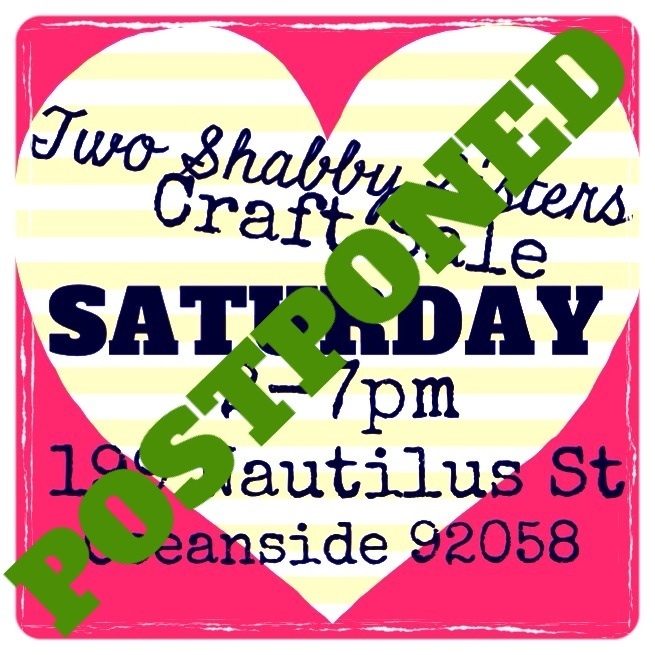 < Round 2: Two Shabby Sisters Craft Sale!